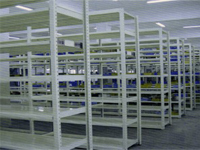 The messy and time-consuming task of bolting and tying of uprights with horizontal member is over. 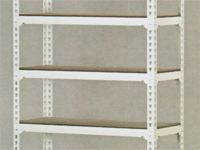 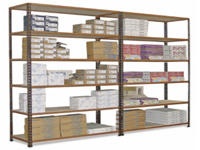 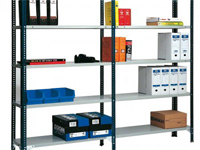 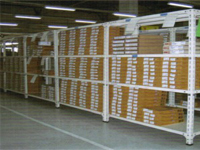 Boltless shelving system is so easy to use, versatile and flexible. 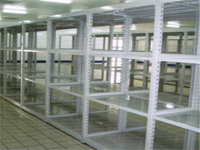 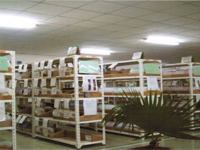 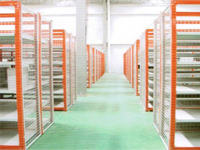 It is widely used to store light items such as electronic parts, apparels, footwear, automotive and industrial spare parts, etc.